Pictures and info from my trip to Kenya on Safari. Windsurfing. Brief history of my windsurfing so far and some links. 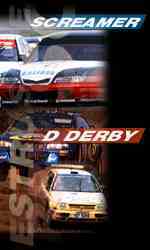 Destruction Derby -Available for the PC, and Playstation. 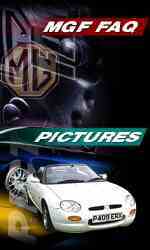 A 'beat-em' up driving game. Greg's PocketPC Software list contains pocketpc software, including freeware, games, video, email and many others. NOTE: Remove the words NO_SPAM from the above address to mail me.